This 100-year-old Victorian house had been restored and beautifully maintained, but it didn’t quite fit the needs of the client. It was also a huge energy waster. 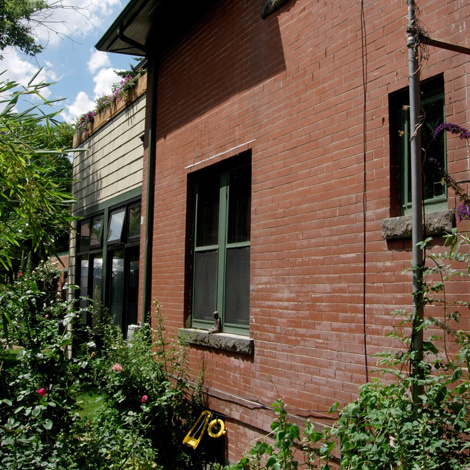 We emphasized aesthetics and energy efficiency in this green historic remodel. 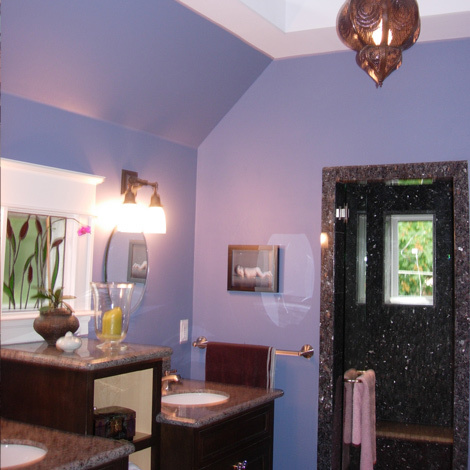 The clients wanted to add a bathroom to the ground floor and to find a way to make their home more energy efficient. 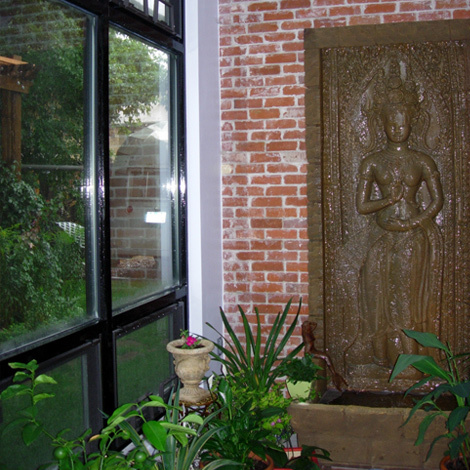 We updated the space while maintaining its original historic integrity. 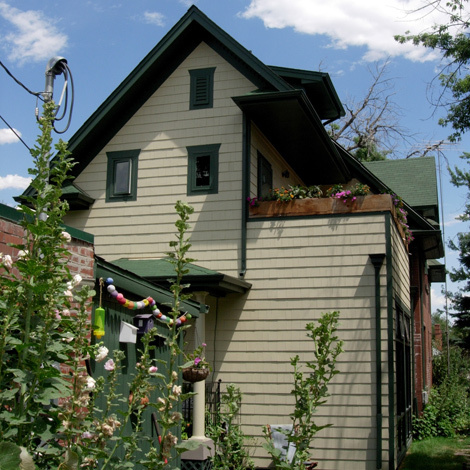 In keeping with the home’s original Victorian aesthetic, we left the walls as they were and instead designed a passive solar sunspace that acts as a free furnace, collecting sunlight and energy to warm the rest of the house. The sunspace has large southern windows, great concrete and brick thermal mass and inexpensive ducting to the historic parts of the house. The sunspace also doubles as a plant room. 2008.